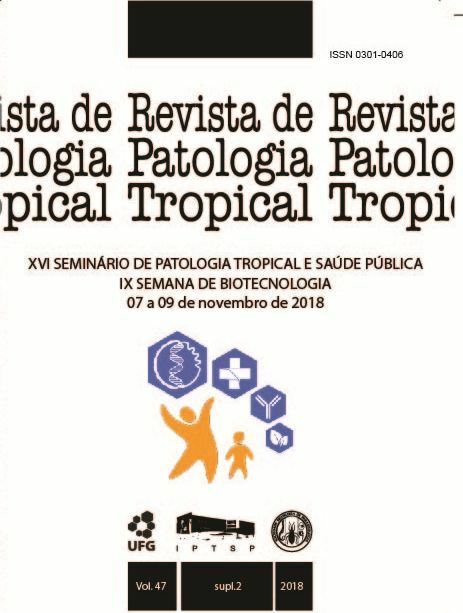 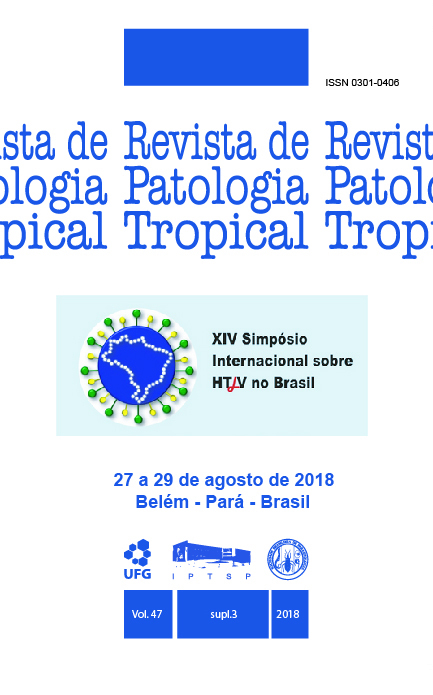 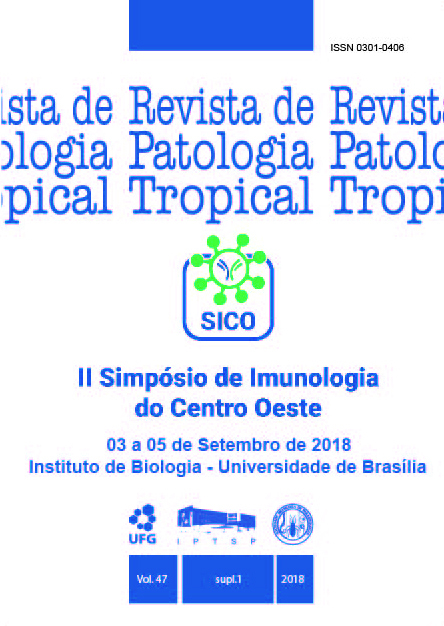 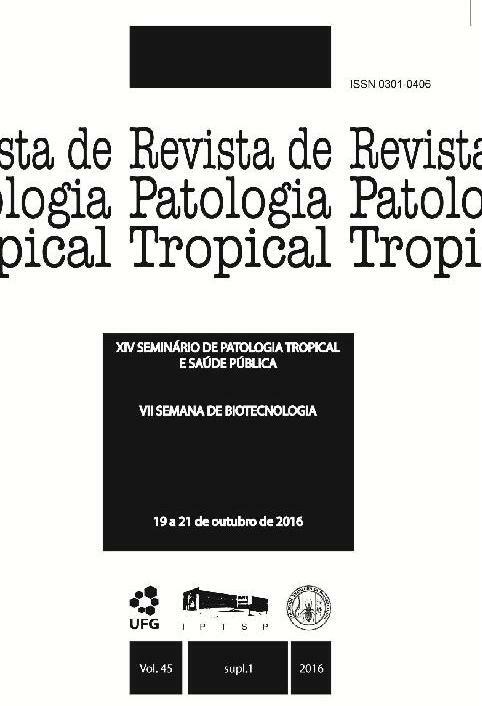 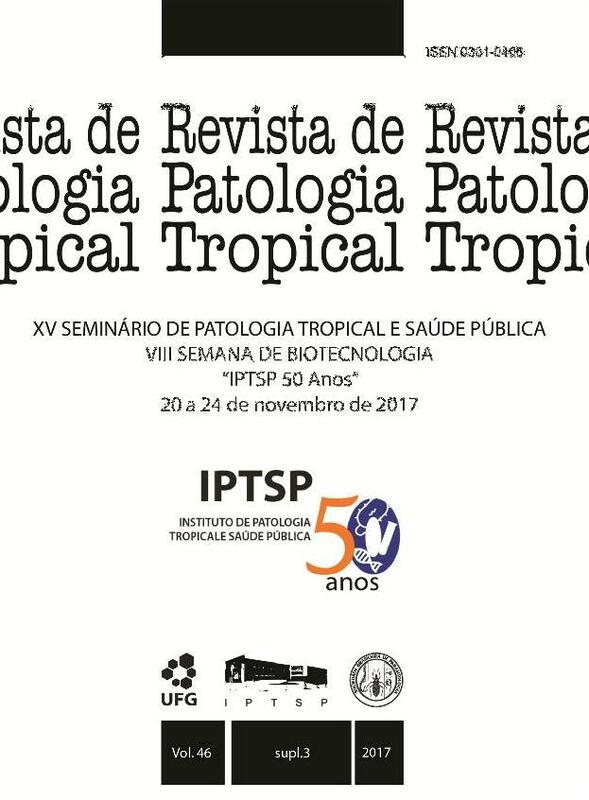 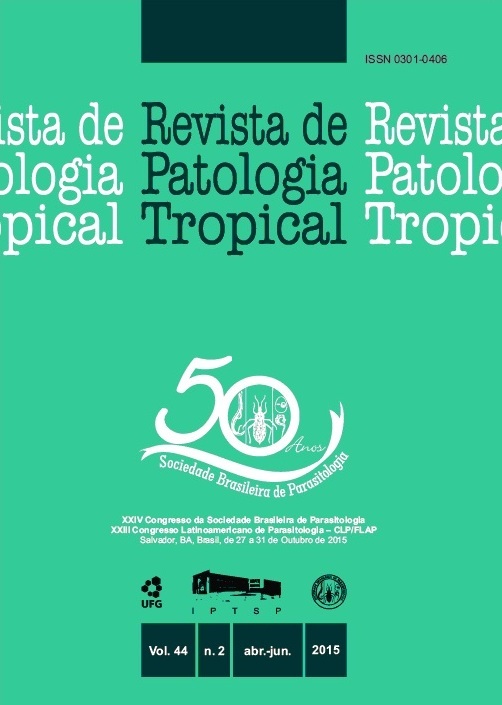 The Revista de Patologia Tropical/Journal of Tropical Pathology is propriety of Federal University of Goias and Brazilian Society of Parasitology. 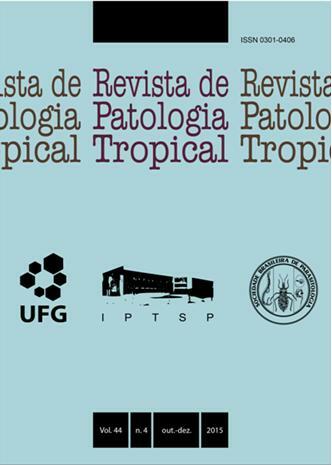 The management is performed by the Tropical Pathology and Public Health Institute of Federal University of Goias. 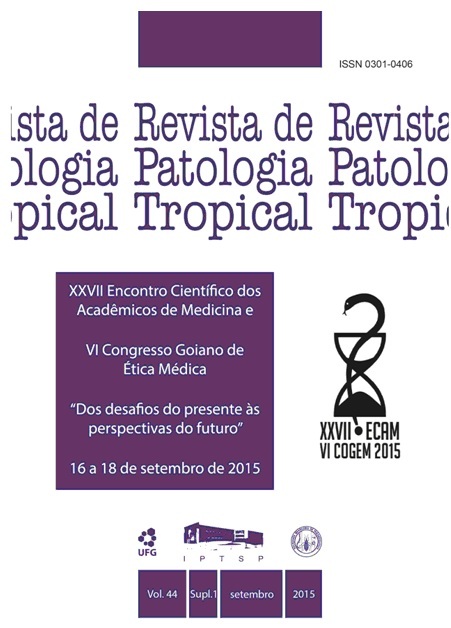 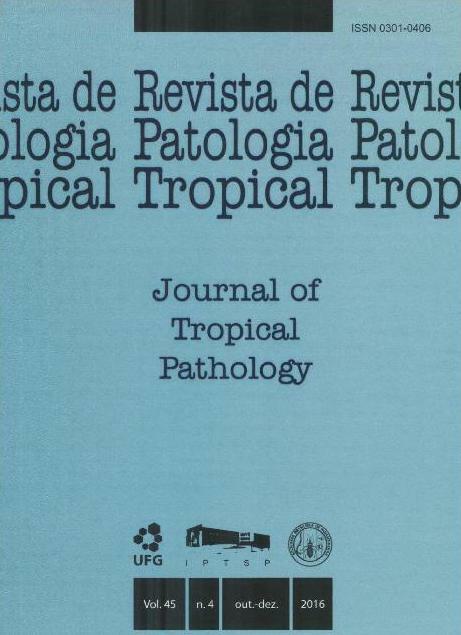 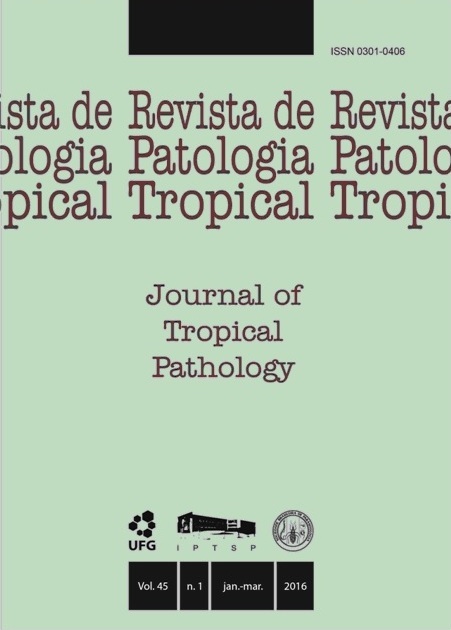 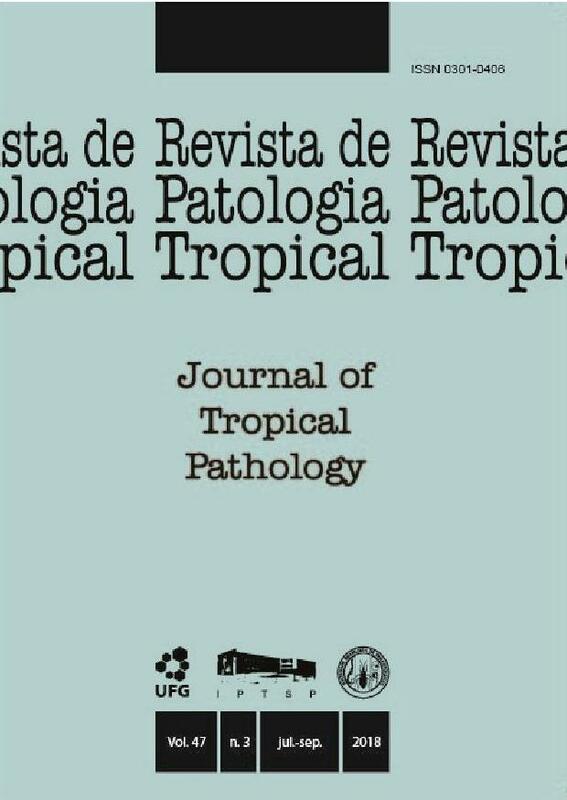 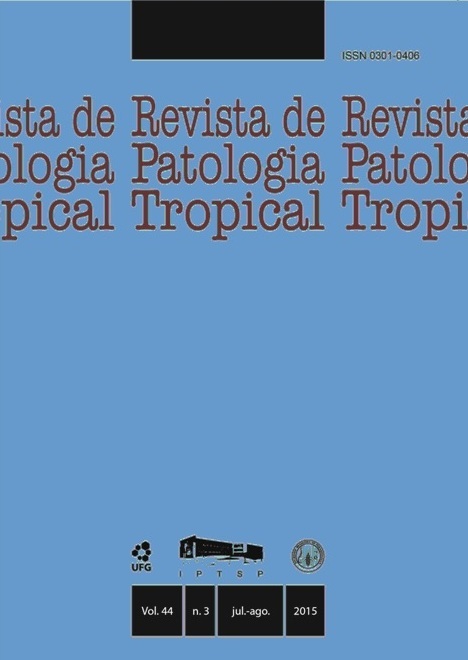 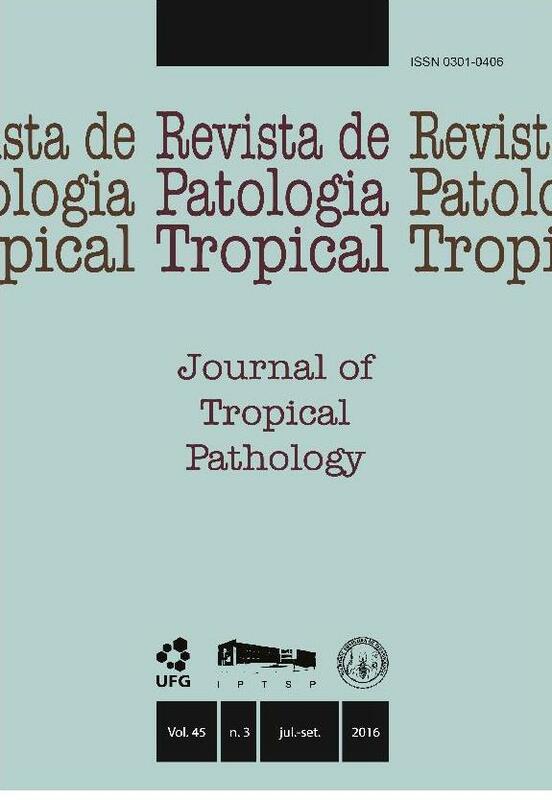 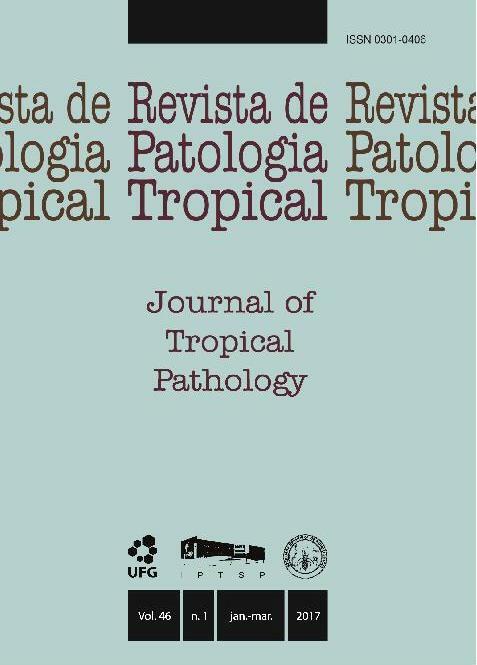 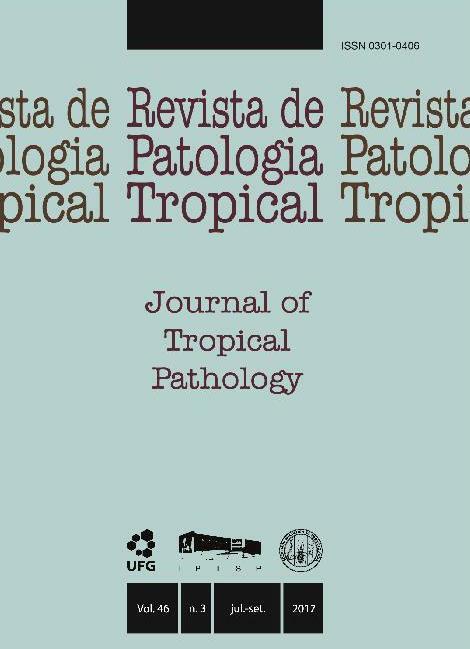 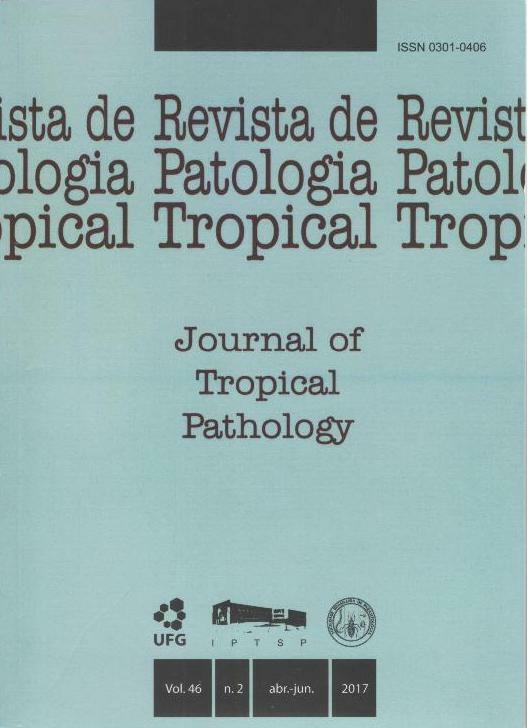 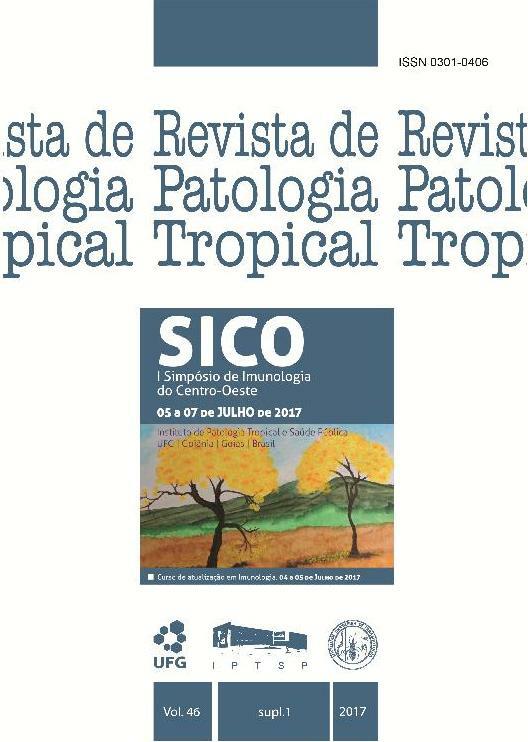 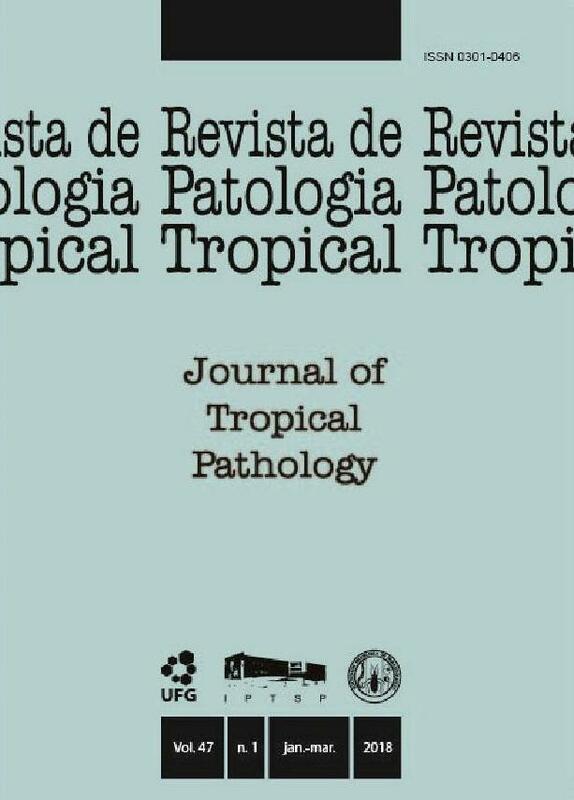 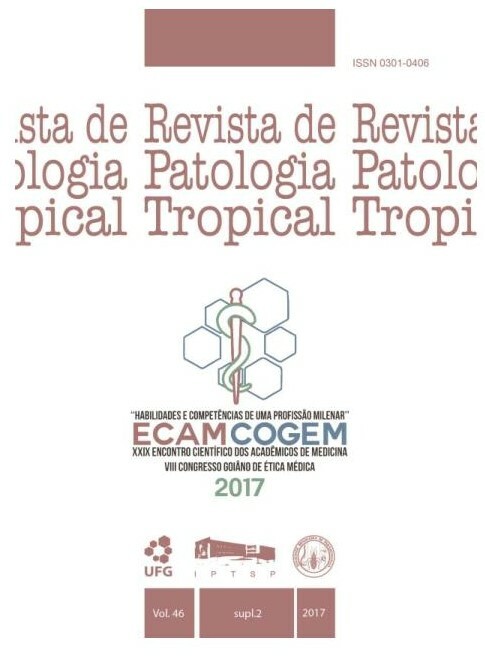 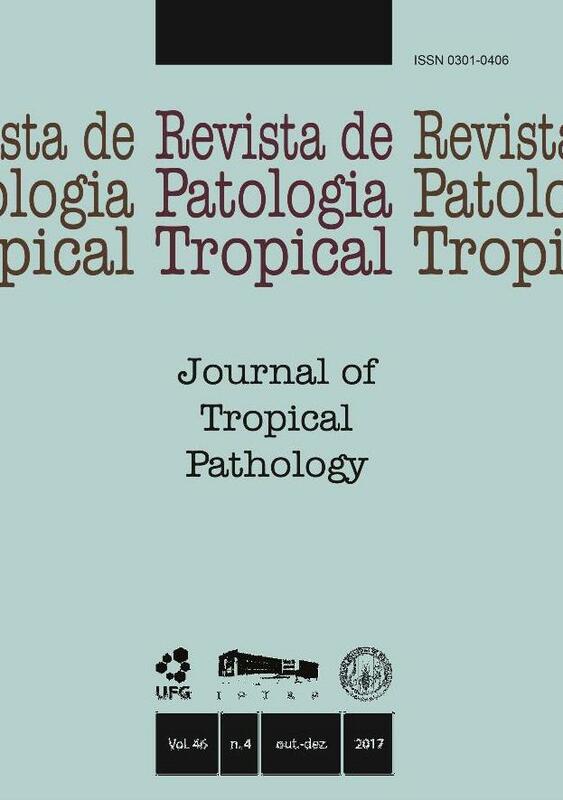 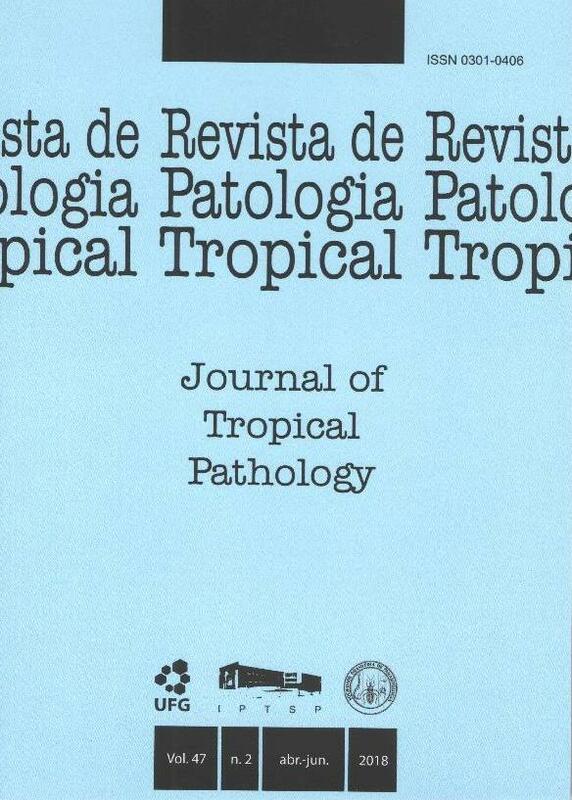 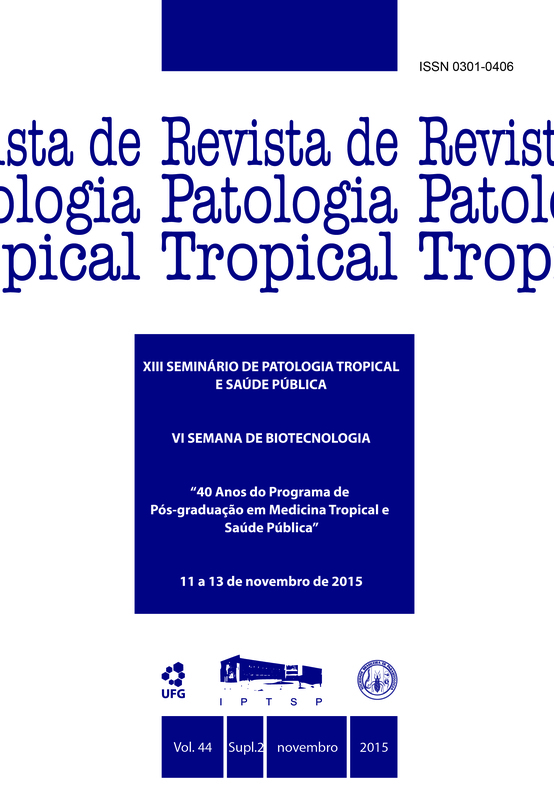 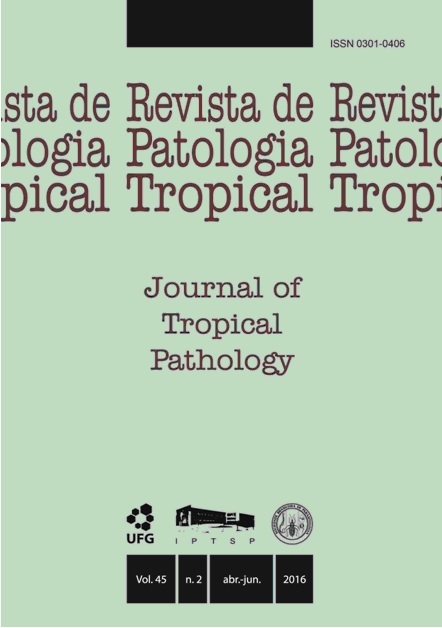 The Revista de Patologia Tropical/Journal of Tropical Pathology is published quarterly within a year.